In August of 2012 I joined the team Con Artist Games and immediately got to work on their flagship title – The Last Stand: Dead Zone. Based on their existing titles of side scrolling flash games, Dead Zone was a massive shift into the world of browser based 3D MMOs. 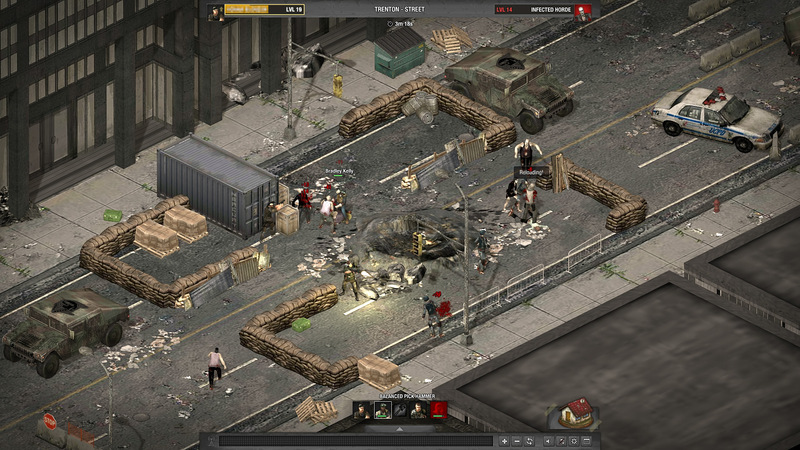 The game is set in a post apocalyptic world where a virus has zombie-fied most of humanity. A small group of survivors who are immune to the virus are starting to rebuild their own little communities. The premise is pretty simple. Starting out with nothing but a knife and a gun the player is tasked with creating a compound to call home. They venture out on missions to nearby neighbourhoods to scavenge for resources and supplies whilst they make their home safer and more comfortable. Overtime more survivors join the players compound, allowing them to explore more of the ruined city. Of course, the further they explore, the more dangerous enemies they face. 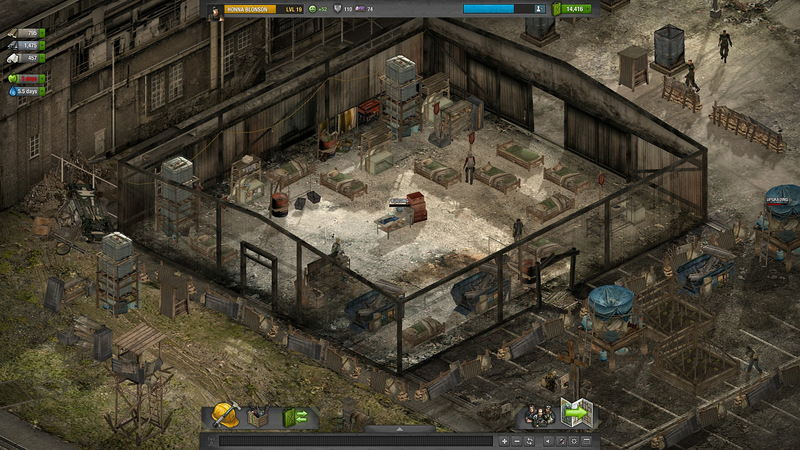 Players also have the ability to interact with other players, either by chat, trading or even raiding each others compounds in order to score points and loot. Alliances – Create or join an alliance and compete against other players to see who can score the most points. The top 3 alliances each week get a reward. Annual Events – Easter, Christmas and Halloween always bring seasoned loot. High Activity Zones – Roll the dice and enter a high activity zone. You’ll face enemies that are above your league, but also find better loot. 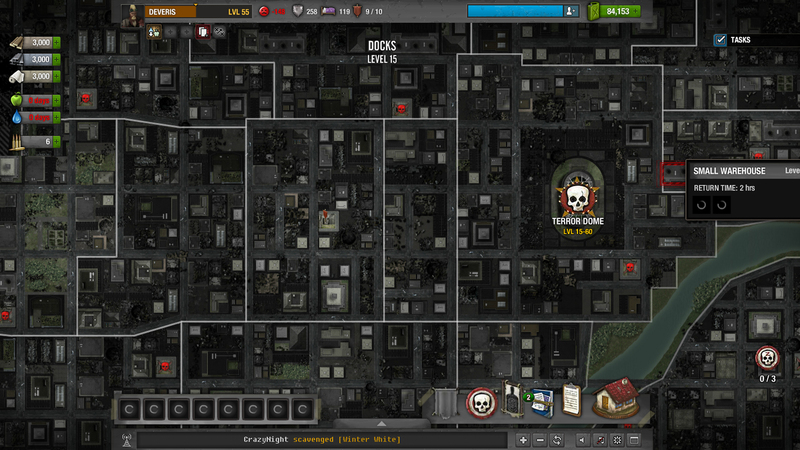 The Last Stand: Dead Zone is currently on Facebook, Kongregate and Armor Games.